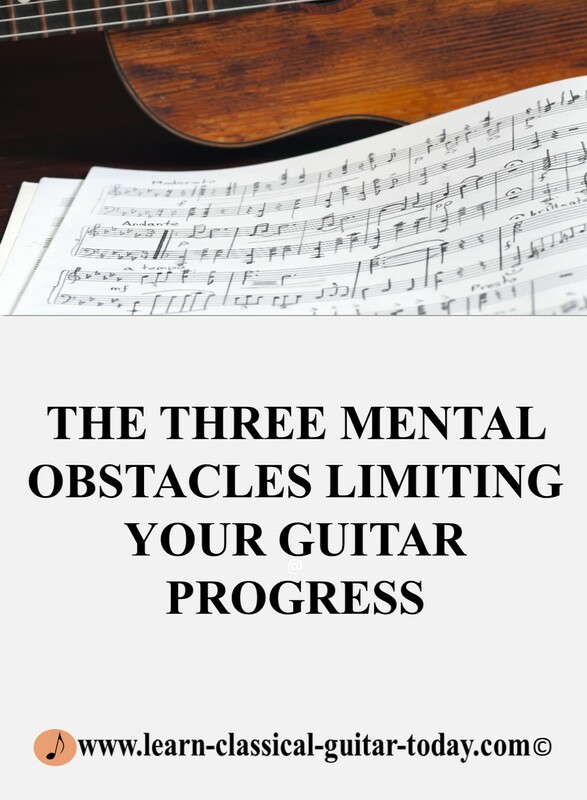 You requested access to the free report on the Three Mental Obstacles Limiting Your Guitar Progress which I think you are going find very useful to guitar progress. You have also been automatically subscribed to Learn Classical Guitar TODAY. Privacy is important to me; therefore I will not sell, rent, or give your name or email address to anyone. I will also not waste your time with useless spam. You can unsubscribe or change your details at any time by clicking the unsubscribe button at the bottom of an email received from Learn Classical Guitar Today.